We’ve all been there. The digital campaign manager just finished presenting last month’s online advertising results, and is now looking at you grinning. She’s excited because the campaign out-performed the industry average for clicks and click-thru rates by nearly 33 percent, and more than double the number of farmers clicked on your ads than your nearest competitor. But what do all those clicks mean? Did we successfully engage a customer or generate a lead? It’s too easy to get clicks that aren’t valuable and too difficult to tell which clicks are valuable. Clicks don’t tell us anything about the people who did the clicking (their motivation, their current relationship with your brand, or how that relationship has changed). Clicks don’t tell us what experience they had on site after clicking. 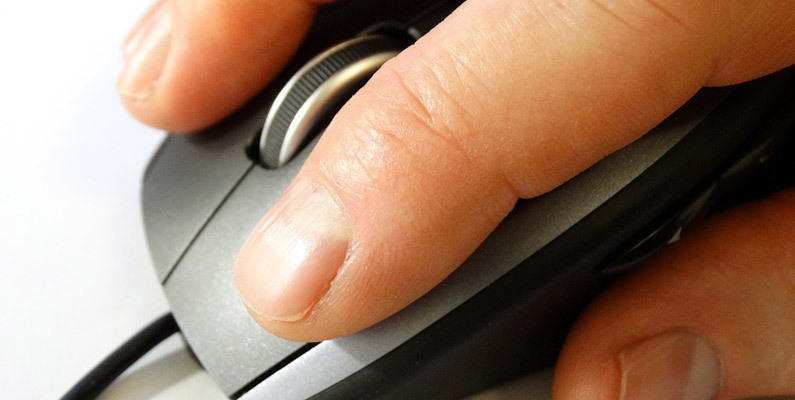 How do you go beyond clicks and click-thru rates? One option is to follow the journey after the click. Look to see if the people clicking on your ads continue on the journey as you intended: clicked “read more” at the bottom of the page; went to an order form; signed up for email; or returned to your site through direct traffic later. Alternatively, the ad can be the entire message. When trying to raise awareness, the metric of success on your campaign could be frequency (customers see your ad a certain number of times). With video units, seeing the ad can be the primary goal – but you also could base goals on the various stages of the video the customer completed. The message you’re sending and the video itself will determine those goals. When deciding on your primary measure of success in a campaign, take time to think about the logical conclusion of truly optimizing for that metric. If that leads you to working against your brand rather than for it, then rethink the success metric. In today’s world of ag marketing, we need to look beyond the click. Marketers need to look at a range of measurements that follow the customer through the journey. Selecting and prioritizing success metrics begins with knowing how you define success and what you can measure.